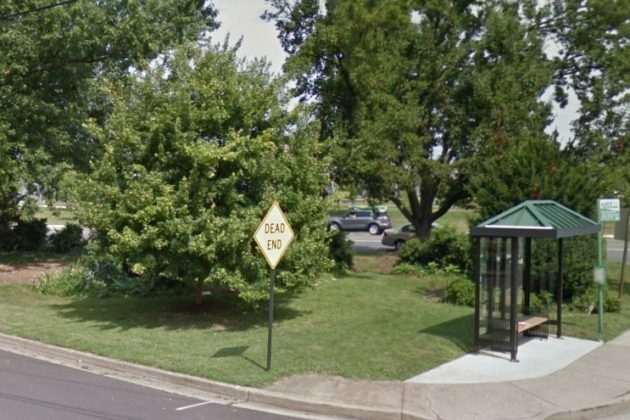 A small patch of trees and shrubs have been cut down on a traffic island near Washington-Lee High School but replacement plantings are planned. 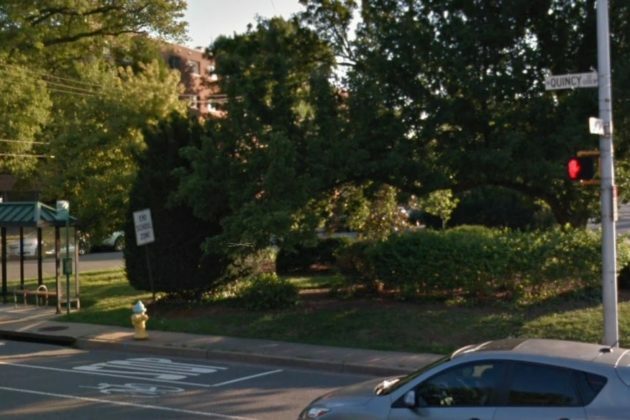 The spot alongside the intersection at Washington Boulevard and N. Quincy Street previously had several trees, including an older tree and several shrubs. 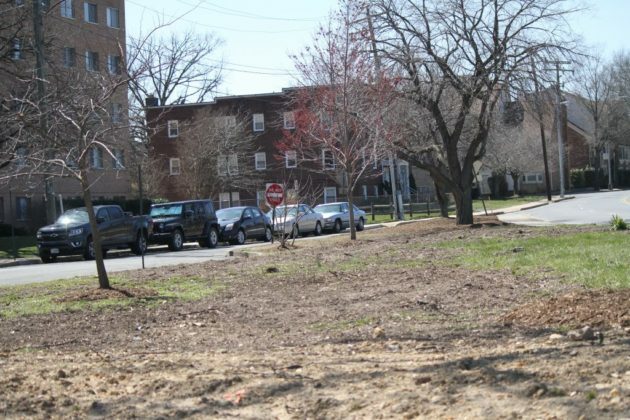 “Slowly but surely, as projects arise we look to enhance areas with native plants that will support our native species,” Kalish wrote. 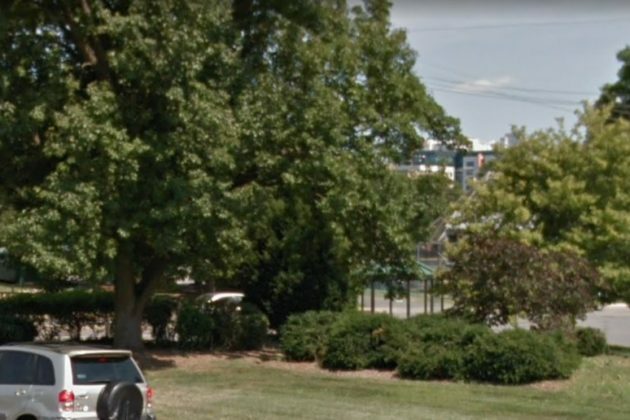 County landscapers “looked at the space and decided to turn it into a forested grassy knoll,” and are in the process of replanting 15 flowering native trees and grass. 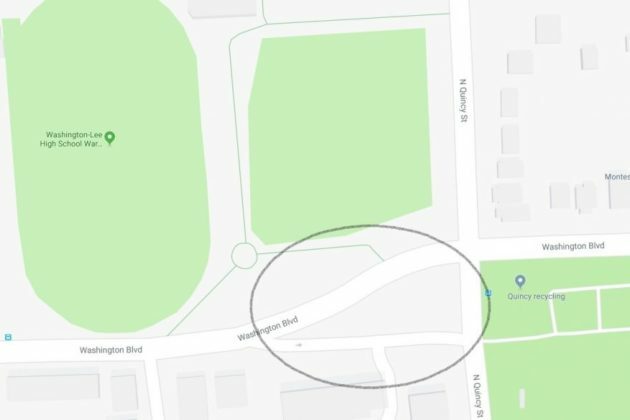 The tree removal and reinstatement at the plot directly across from Quincy Park comes weeks after Arlington officials cited stats that Arlington’s level of tree canopy coverage had slightly increased, although at least one local environmental activist has disputed that finding.